ethos to transition the cultures of the companies with whom they engage. Latinx earn nearly 18% of computer science bachelor’s degrees, they only account for ~5% of tech jobs. inequality, and ultimately aim to reframe the narrative around diversity in tech. and companies through access, community, and code switch skills building. 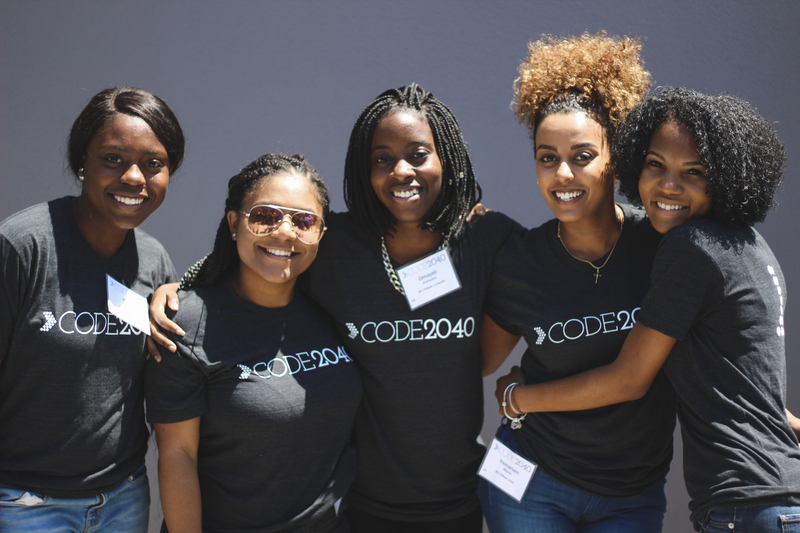 Code2040 also uses feedback loops to increase awareness of problems associated with the lack of diversity. For example, Code2040 collects data from company visits, where one round showed that while 70% of students were interested in working for a company pre-visit, this fell to only 20% after the visit due to the company’s uninviting atmosphere. In response, Code2040 encourages companies to undergo robust training and systems revamping alongside working with their students, in order to build a more inclusive workplace. Since 2012, Code2040 has placed a total of 140 Fellows with 140 additional students participating in their Fellows Program in 2016 alone. Their offices in San Francisco currently count 30 employees. To carry out their programs, Code2040 has an extensive range of partnerships with various companies, co-working spaces, entrepreneurship centers and startup communities. Code2040 is exploring options for growing their Fellows program, as well as improving their entrepreneurial residency program, which is still in the pilot phase. The flagship program, Fellows, covered all direct program costs through earned revenue as well as a significant portion of overall operating costs.